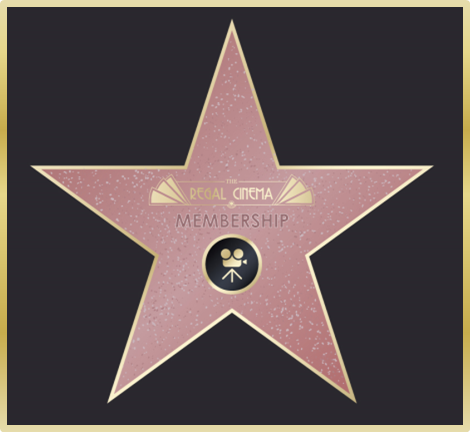 Memberships are the best way to make the most out of your trips to the cinema! We have membership options to suit everyone, ranging from single memberships to family memberships for four people. As soon as you become a member here at the Regal you will be entitled to £1.50 off each ticket per card. You will get discount in local shops in Melton Mowbray, including: Fourwalls Framing, Pizza Express, Foxy Lots, Bellini, The Cutting Room and Samosa Wallah. Each type of membership comes with free tickets that can be used on Luxury Seats, Sofas and Standard Seats. You will get the monthly brochure sent to you in the post a week before the public for a priority booking period. You will also receive a weekly/fortnightly email with the weeks highlights. Click here to purchase a new membership.